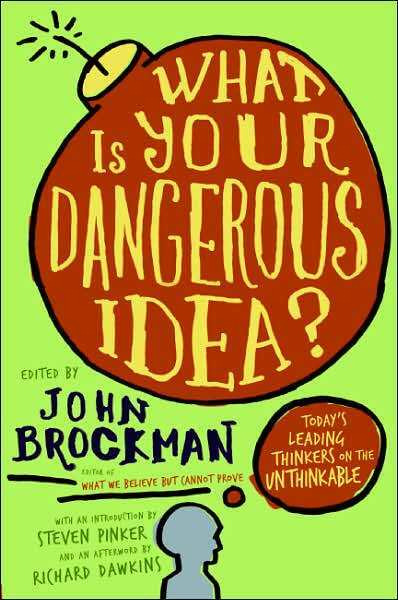 What is Your Dangerous Idea? edited by John Brockman | Blah! 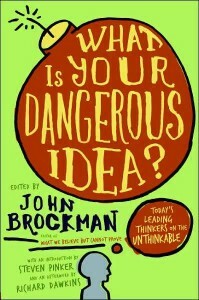 Pingback: My Dangerous Ideas » Blah!